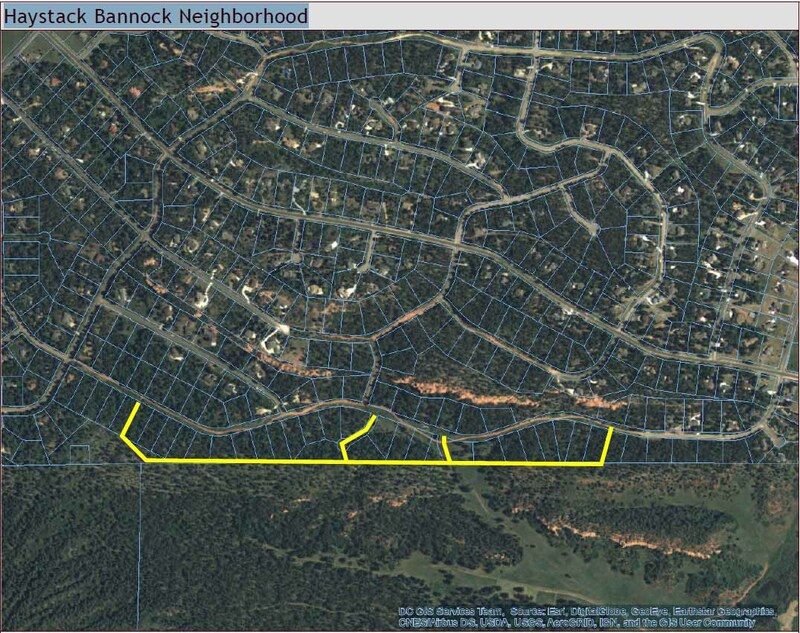 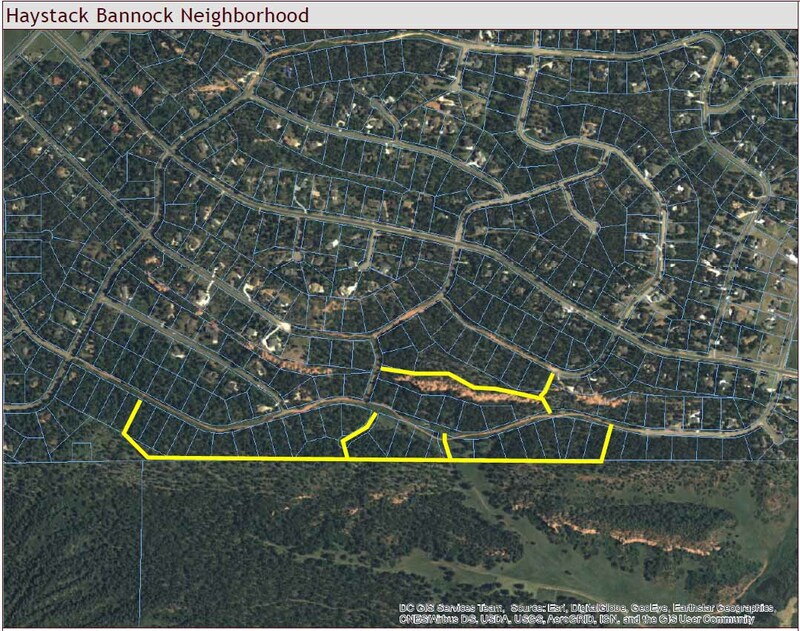 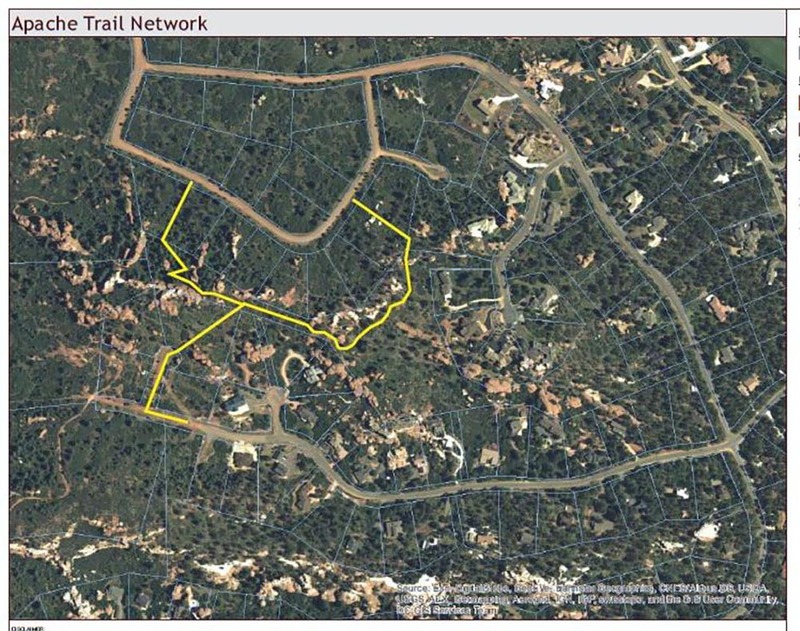 In an effort to improve the Metro Districts fire safety and control , an initial investigation of district owned properties, and land trail easements, was made to help establish potential fire access, maintenance, and buffer trails. 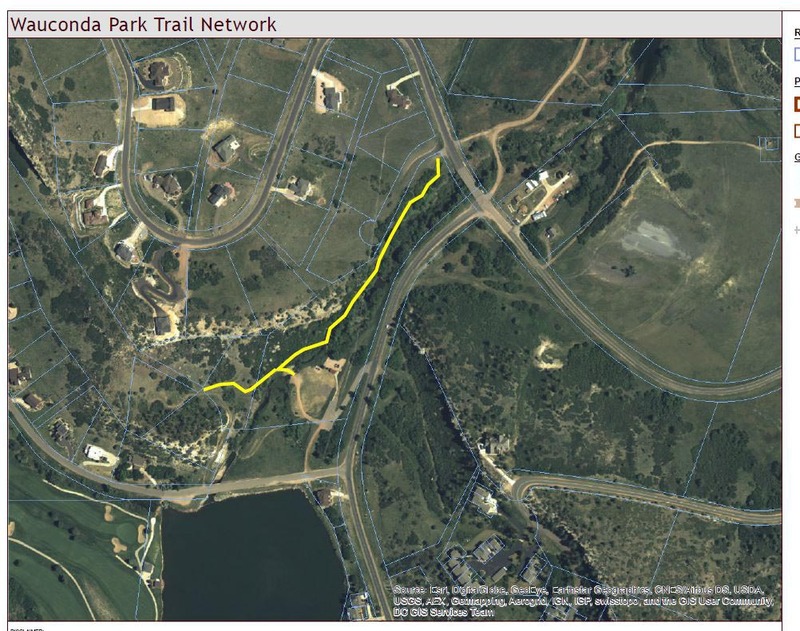 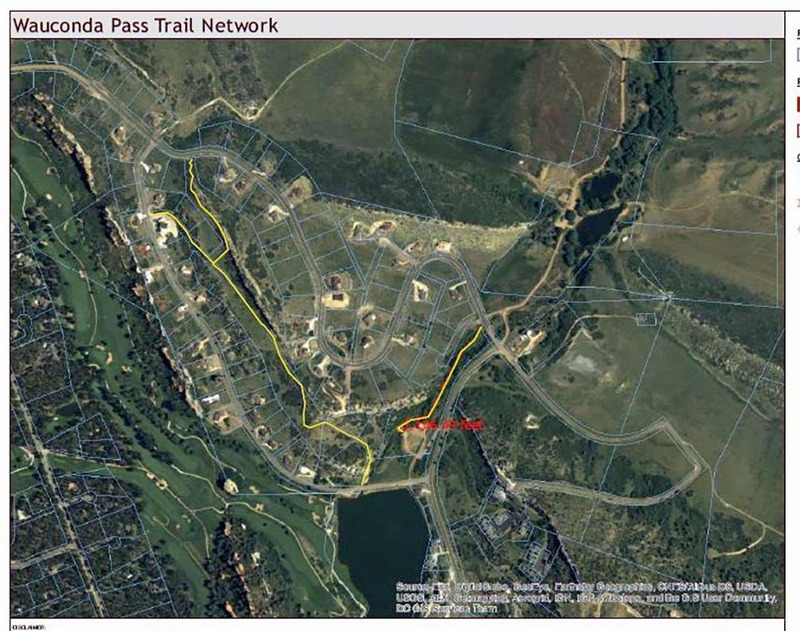 In addition to fire safety, consideration is being made to interlink the trails, providing the community a safe, private community hiking trail system. 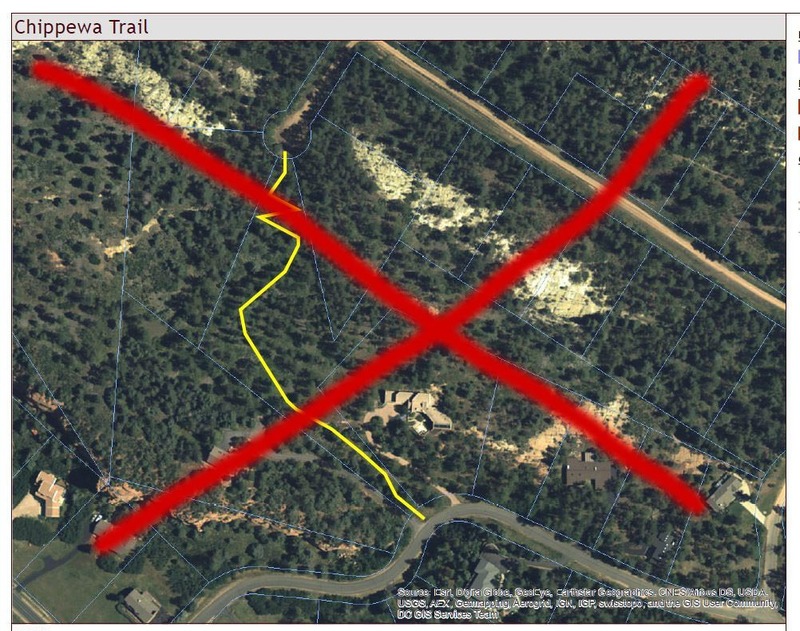 The maps below are the initial trails under consideration.